I am not going to tell you what guest posting is, and how to do it right, because i assume you already know that. If you don’t….read the guide Kristi Hines wrote here and here. 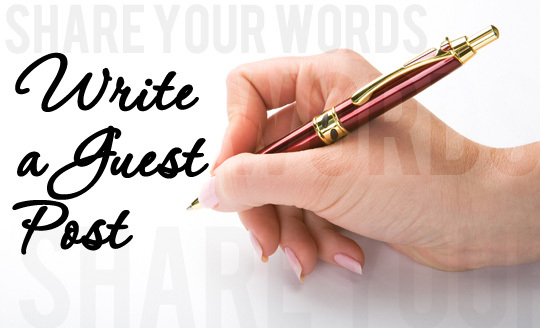 Bellow i have created a list with over 160 real sites that accept guest posts. The list was created on November 13 2012, according to today’s page rank and Alexa rankings. If you find this list useful, please write your comments bellow and remember to tweet, +1 and like.